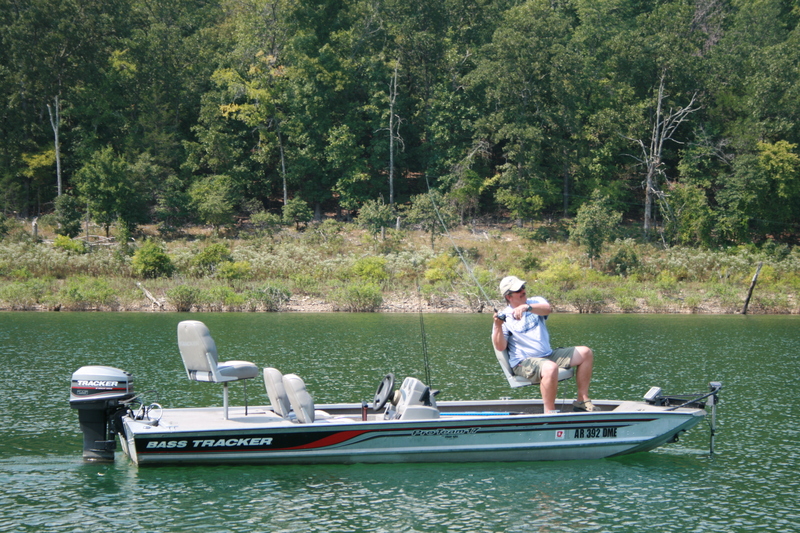 17′ Tracker Pro Series fishing boat with a 25 horsepower motor. 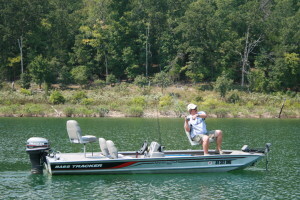 Trolling motor, 2 graphs, rod storage, livewell and much more. This is a real fishing machine.